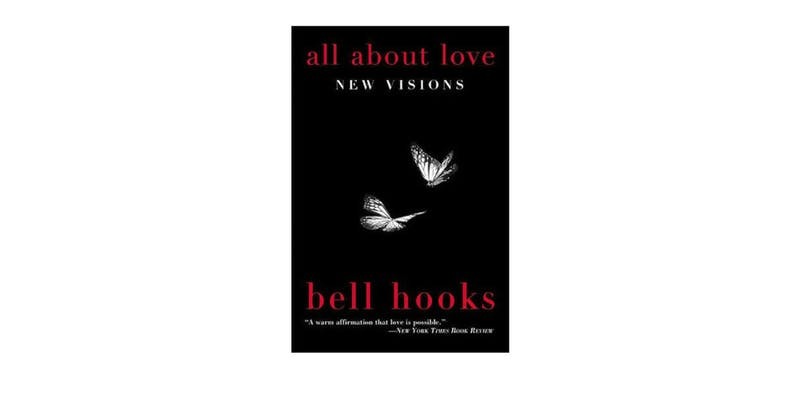 The C O V E N book club’s 3rd pick is All About Love by bell hooks. Let’s reclaim Valentine’s day with this amazing reflection on love in all its aspects (friendships, family, self-care, community, etc.)! The C O V E N Book Club takes place one Thursday a month. We celebrate great texts, ideas, and authors with a curated conversation around the book and beyond! Click on the link below to reserve your place. Only 25 spots and it fills up quickly!